Showing results by narrator "Suroor Barabankvi"
Selected poetry of Suroor Barabankvi recited in his own voice. Suroor Barabankvi is an Urdu poet and lyricist from Barabankvi, Utter Pardesh, India. 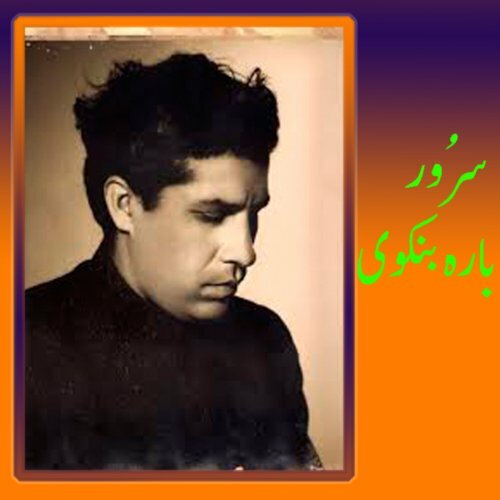 His real name was Syed Saeed Ur Rehman, but he wrote under the takhullus (pen name) of Suroor. He was also a film maker and made various films including Akhri Station. Amazing. If you are poetry fan this is for you.